American Manganese Inc. Integrating Blockchain Technology to Source Lithium-ion Battery Supply – American Manganese Inc.
Technology will advance the circular economy and ethical sourcing. 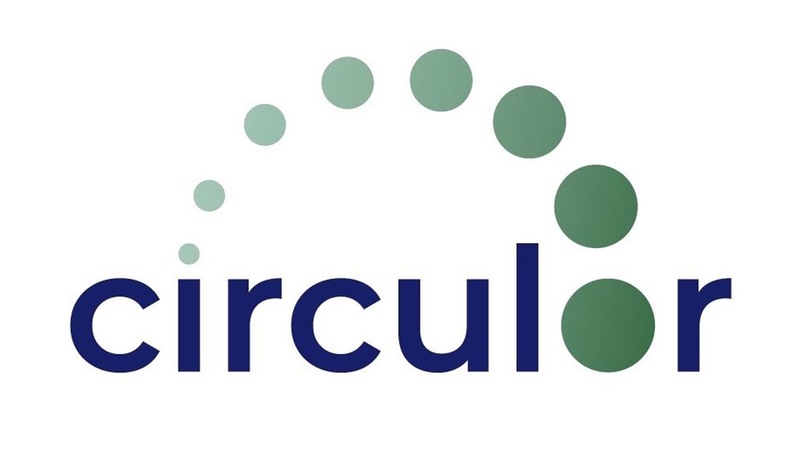 Larry W. Reaugh, President and Chief Executive Officer of American Manganese Inc. (“American Manganese” or “AMY” or the “Company”), (TSX.V: AMY | OTC-US: AMYZF | FSE: 2AM), is pleased to announce that the Company is working with Circulor Ltd. (“Circulor”) of London, England, to pilot blockchain technology in order to create a traceable and ethically sourced circular economy for electric vehicle (EV) battery metals, such as cobalt. The blockchain technology will create traceability of EV battery metals from the mine through their first use and then as they are recycled. Circulor Ltd. CEO, Doug Johnson-Poensgen, said “Blockchain technology has the potential to transform complex industrial supply chains both by assuring provenance and improving efficiency. This joint project will create the first blockchain solution designed specifically for the EV circular economy”. AMY and Circulor will engage other industrial partners involved in the EV battery lifecycle, including car manufacturers, during the pilot. As reference to the existing supply chain’s ethical concerns for battery metals, click the following link to read the CNN article: ‘Carmakers and big tech struggle to keep batteries free from child labor’. Circulor Ltd. is a London (UK) based blockchain start-up focused on materials provenance in the Electric Vehicle supply chain. Circulor are creating distributed applications to help supply chain participants prove provenance, improve supply chain transparency and reduce counterparty risk exposure. The data pool that will be created in a blockchain ecosystem will eventually allow participants to unlock value well beyond what is currently possible, without compromising commercial confidentiality or violating antitrust/anti-competitive regulations. The company has been engaging with a range of supply chain participants from car manufacturers to specialists in ethical and sustainable sourcing to prove the utility of blockchain technology and ensure that its solutions can integrate with existing supply chain management solutions.